Il Servizio Petrino: Message of His Eminence Luis Antonio G. Cardinal Tagle, Sec. Message of His Eminence Luis Antonio G. Cardinal Tagle, Sec. 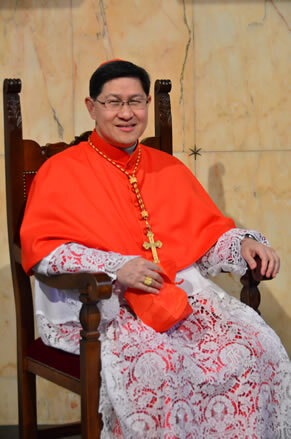 Luis Antonio G. Cardinal Tagle, Sec. H.E. CARD. ANTONIO G. TAGLE, SEC. 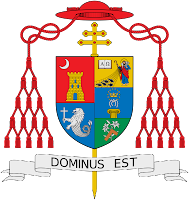 Pope Benedict XVI’s renunciation of the ministry as Bishop of Rome on February 11, 2013 came as a surprise. The announcement also brought sadness to us. We felt like children clinging to a father who bids them farewell. 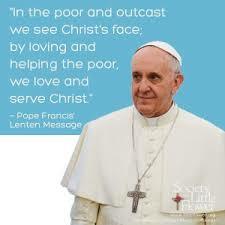 But sadness gives way to admiration for the Holy Father’s humility, honesty, courage and sincerity. His paramount desire is to promote the greater good of the Church. We know that the Papal ministry is not an easy task. So we thank Pope Benedict XVI, who was elected Pope at the rather advanced age of 78, for selflessly guiding the Church these past eight years with his teaching, simplicity and gentleness. I am inviting all of you to pray for Pope Benedict XVI especially as he devotes the coming years at the service of the Church through a life of prayer. 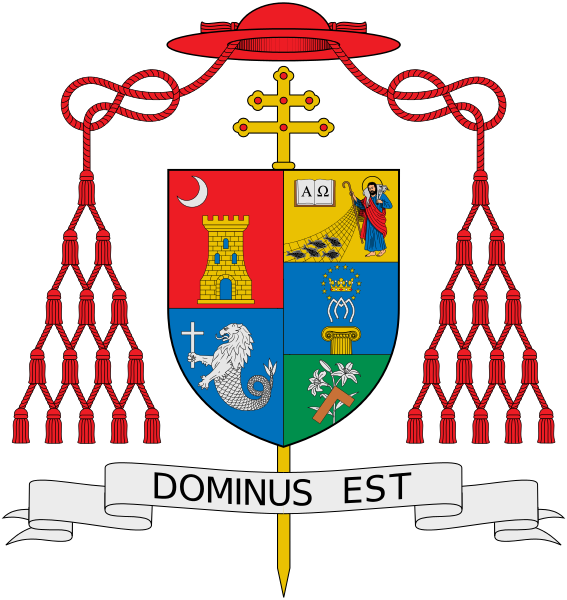 Let us also pray for the Cardinal Fathers who will elect a new Pope in the coming conclave. In this Year of Faith, let us fix our eyes on Jesus the Good Shepherd. With Him and the Life-giving Spirit, we will journey towards the Father and the Kingdom of God with much hope and love.